Will Clarke is a producer/DJ from Bristol, England. 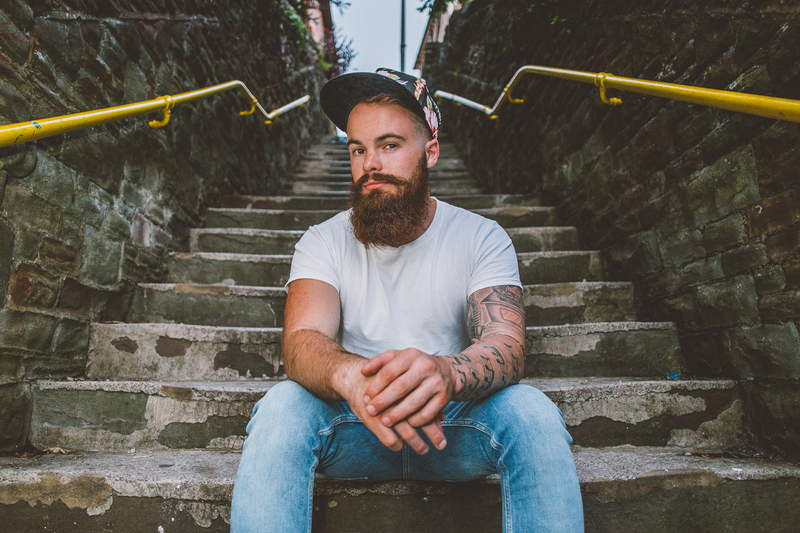 Will is a family member in the DIRTYBIRD flock, and has released a plethora of chart topping records such as ‘The Goog’, ‘Can You Funk’, also collaborations with Justin Martin with their track ‘Back To The Jungle’ and a collaboration with Shiba San, ‘Give It To Me’. Will released his Booty Percolatin’ EP on DIRTYBIRD in late 2016. Alongside Will’s original releases, he has also churned out remixes for artists like Riva Starr, Lee Foss’s label Emerald City, Hot Natured, and Azari & III. Two years after Will’s ‘Big Booty’ was being played in every club around the globe from the likes of Jamie Jones, Seth Troller, Eats Everything and MK (just to name a few), Will has rocketed to great heights in the house and techno scene. Keep up with Will on Soundcloud.